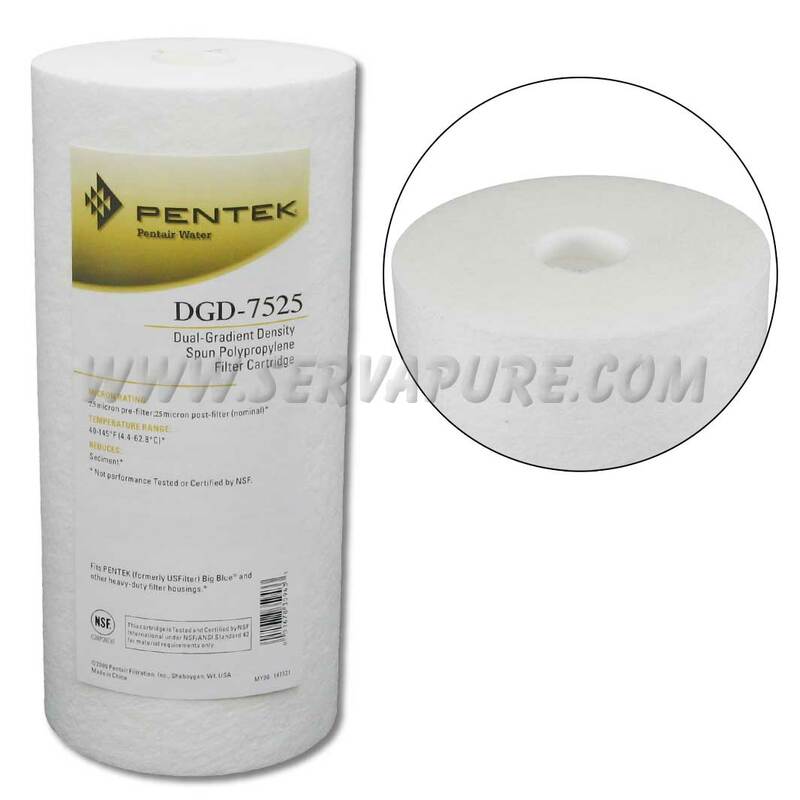 The Pentek DGD-7525 is a dual micron rated 10" big blue filter. 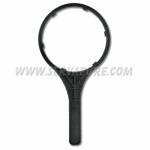 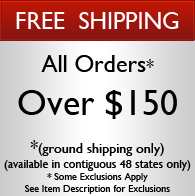 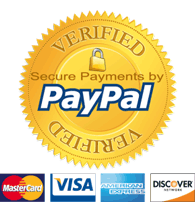 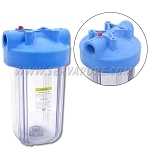 The outer portion of the filter is rated at 75 microns and the inner portion of the filter is rated at 25 microns. 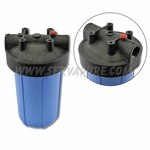 This advanced design combines selective final filtration with appropriate pre-filtration all in the same filter to achieve up to three times the dirt-holding capacity of similar sized sediment cartridges.